It was the perfect location for our arrival. It was really easy to communicate with Ludvik and he was super helpful. Fabulous apartment. Loved it and would highly recommend. Perfect in EVERY way. Close to the airport, geothermal pool, groceries, Reykjavik, and coastline. Ludvik was was there to let us in and answered many questions we had throughout our 7 day stay there. Checkout was a breeze. We were able to visit all but North Iceland from our location and really enjoyed living in a neighborhood setting. The apartment is large but cozy with a complete kitchen (a main reason for choosing this rental), comfortable beds and linens, large living room with apple tv, new deck out back...I could gush on! Very tastefully decorated and thoughtfully outfitted. My husband and I hope to return (that's a heads-up for you Ludvik :)) He went above and beyond to accommodate our needs and dreams about our time in such a ruggedly gorgeous country. Spacious rooms. Multiple rooms for a family. Well maintained and organized. The owner is super nice. We arrive late in midnight and he helped us to settle down. Ludvik, our host, was very nice and helpful. He went out of his way to help us with a problem that we encountered, and gave us some very good tips for the rest of our trip. The apartment was very quiet, and had a nice garden for the kids to play in. Location is great for someone (like us) travelling to/from Keflavik airport. 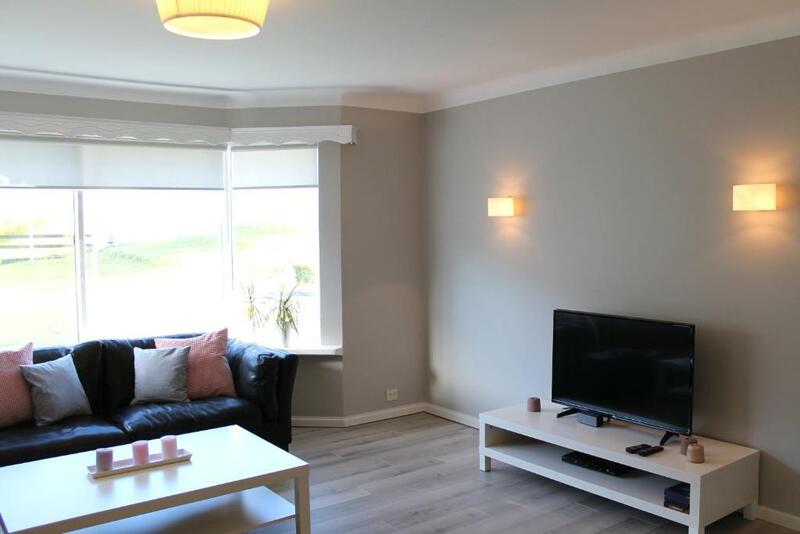 Nicely appointed apartment that is a few minutes drive to KEF. The photographs of this property do not do it justice . 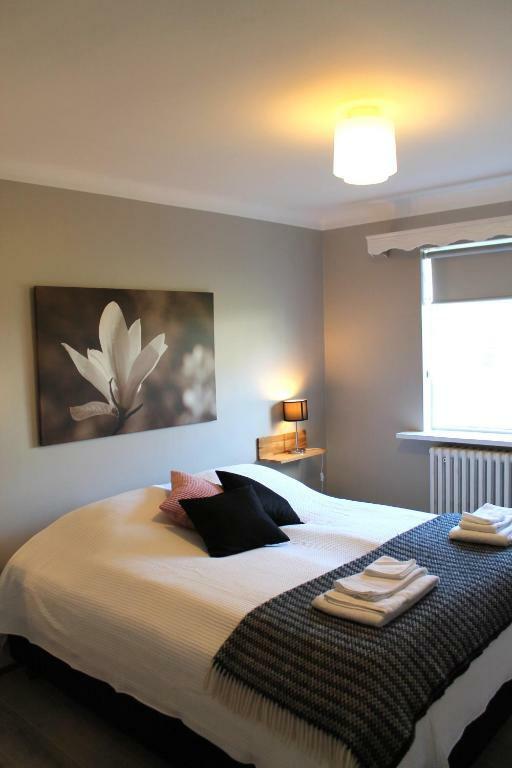 It is stylish, immaculately clean and beautifully appointed. Ludvik waited up for us even though our flight was delayed and we arrived after 1AM. 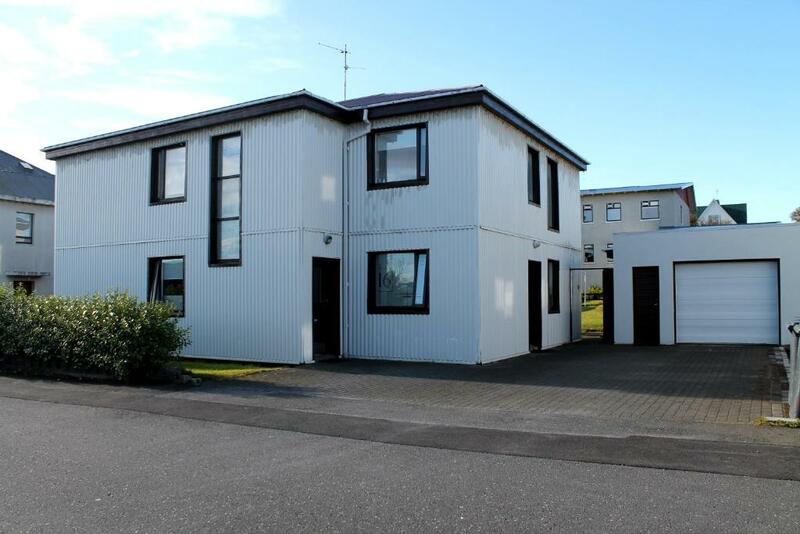 An excellent property located 5 minutes from Keflavík airport. 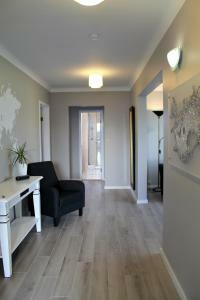 The apartment is decorated and equipped to the highest standards and is spacious and comfortable. The owner was a very helpful and gracious host for our stay. 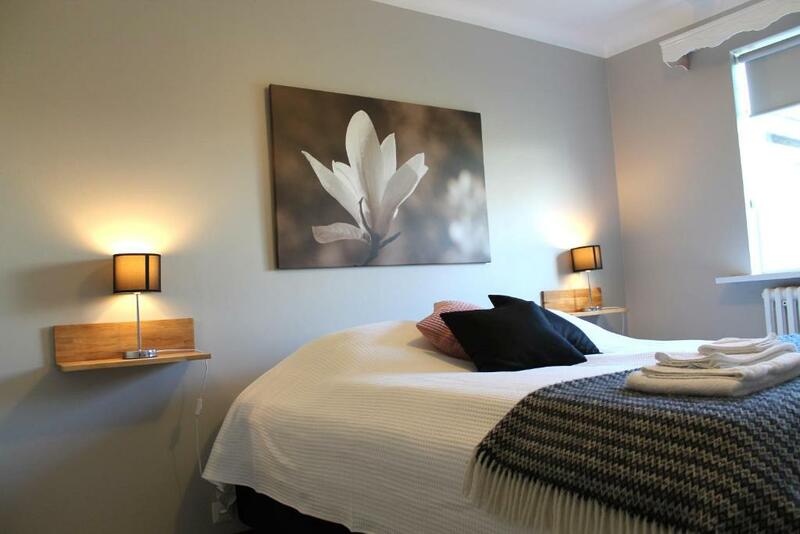 Nice host ,comfortable and cleaned house , good location near the airport. 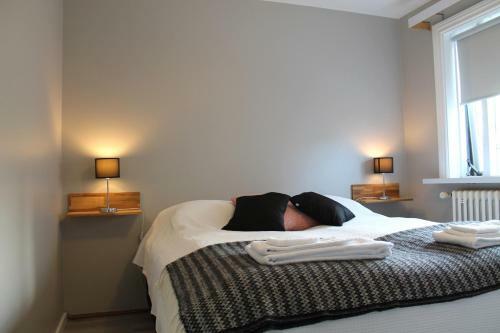 Lock in a great price for Reynisstaðir – rated 9.8 by recent guests! 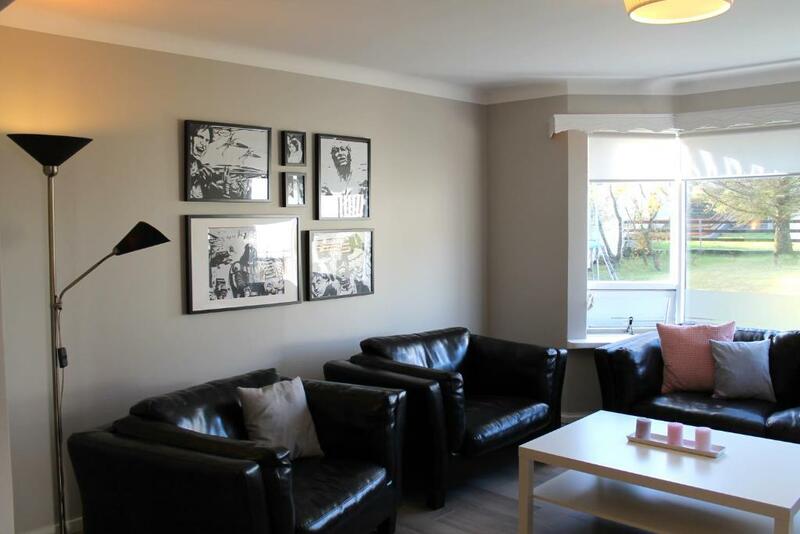 Featuring air-conditioned accommodations with a balcony, Reynisstaðir is located in Keflavík. The apartment is in an area where guests can engage in activities such as hiking and minigolf. The property includes a living room with a flat-screen TV. The apartment also comes with a kitchen with a dishwasher, and a bathroom. Reykjavík is 30 miles from Reynisstaðir. 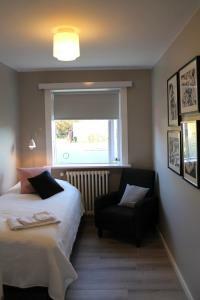 The nearest airport is Keflavik Airport, 3.2 miles from the accommodation. 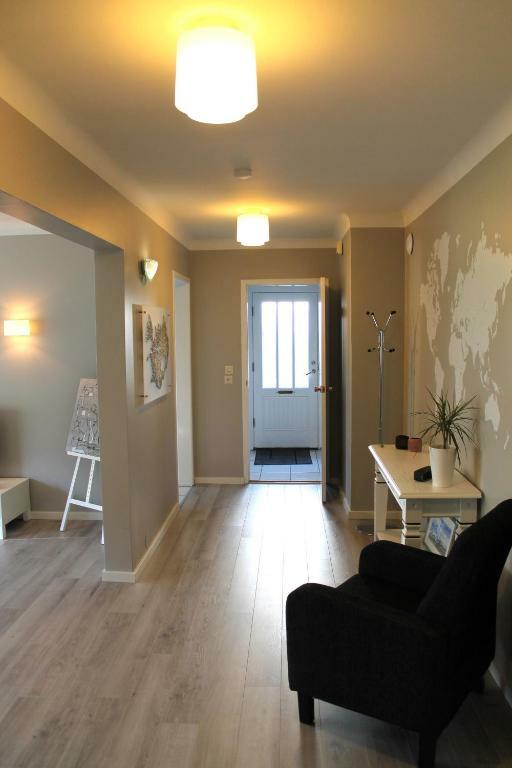 This property also has one of the top-rated locations in Keflavík! Guests are happier about it compared to other properties in the area. 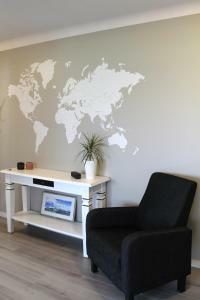 When would you like to stay at Reynisstaðir? Our house is only in 5 min drive from the International airport. It's newly renovated and has everything you need for your stay in Iceland. Our house is next to the geo thermal swimming-pool, close to supermarket and only a 5 minutes walk from down town Keflavík where you can find restaurants and all kinds of stores. It's a 15 minutes drive from the Blue Lagoon and 30 minutes drive from Reykjavík. If there is anything you need while you are staying with us don't hesitate to ask. We can help you book a tour around Iceland. If you want to see the Golden circle, south shore, see the northern lights or have a guide show you Reykjavik we can help you book and arrange a pickup at the house. We are quick on our feet to help you out. House Rules Reynisstaðir takes special requests – add in the next step! Please inform Reynisstaðir of your expected arrival time in advance. You can use the Special Requests box when booking, or contact the property directly using the contact details in your confirmation. Nothing. It was perfect and wish I had booked longer. Typical of Iceland, only one bathroom in the apartment. Extremely thoughtful owner. Very friendly. Also very spacious apartment. Very well equipped flat. Very friendly host. Everything is fine. We very like it. It was so clean, big, comfortable and had a nice interior. The best important thing is so position. Only 7 minutes to airport. I recommend this to everyone. It was perfectly presented and very well stocked with everything you could possibly need. The host was fantastic, he even called me purposely to let me know the weather was going to be bad at a certain time of going across to Reykjavík. We had to get up very early, and there was really a lot of noice (kind of strange party?) in the rooms next door the whole evening (early night). So that was really a pitty, further, the appartment and accomodation was really great!